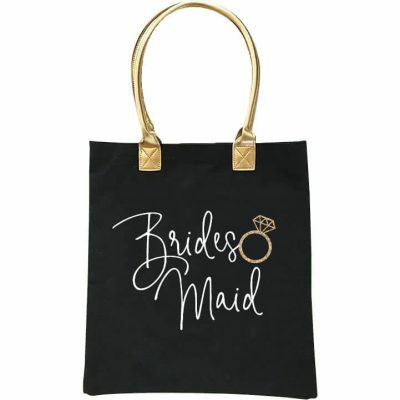 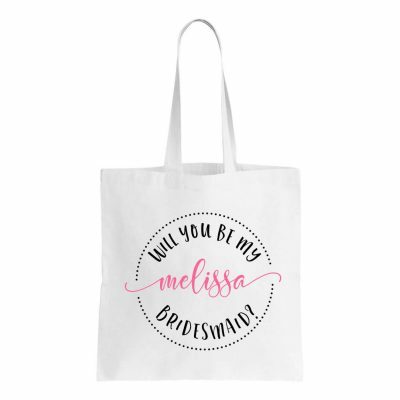 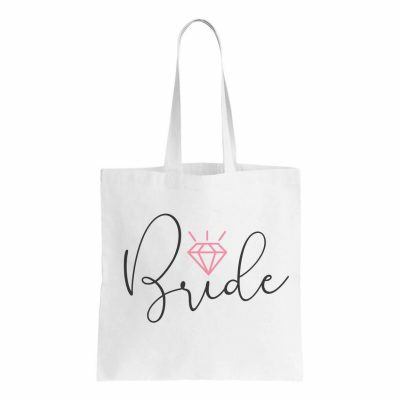 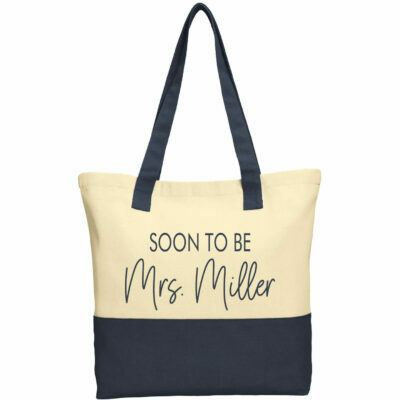 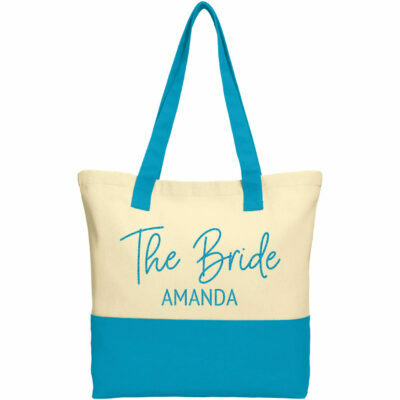 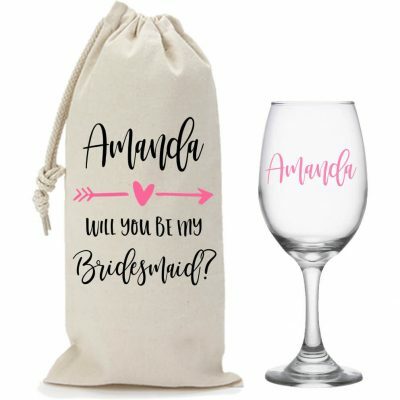 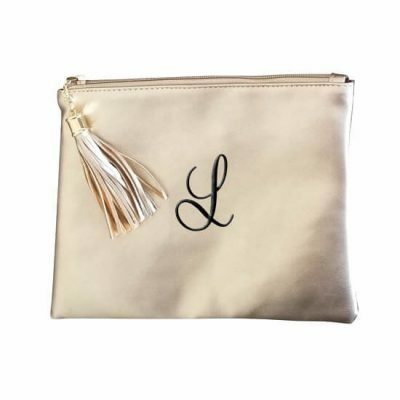 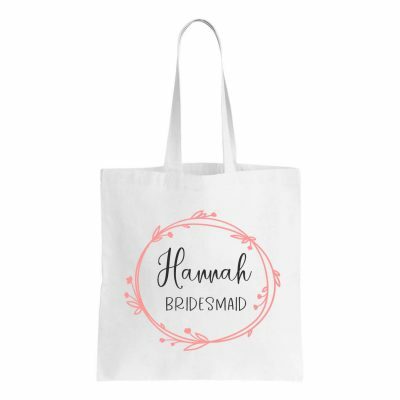 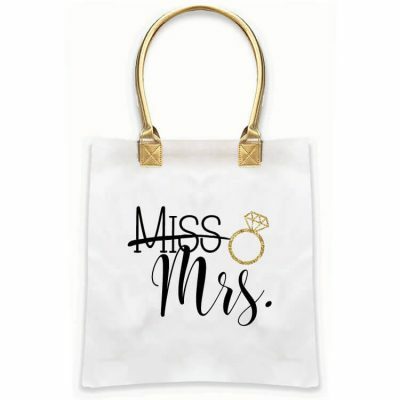 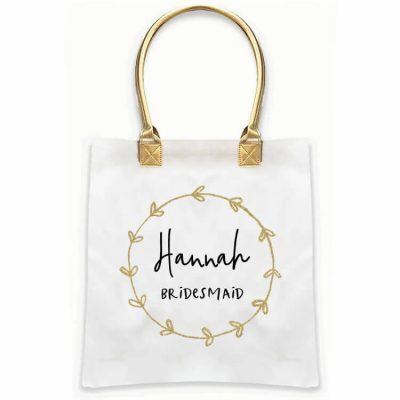 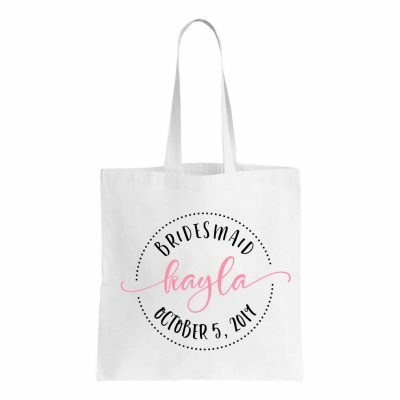 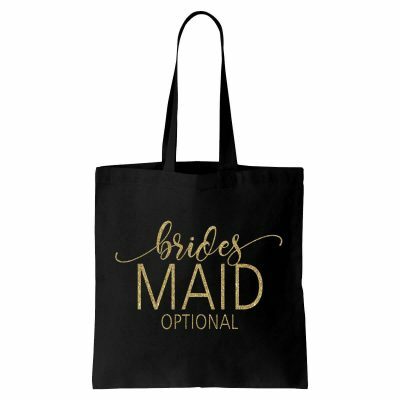 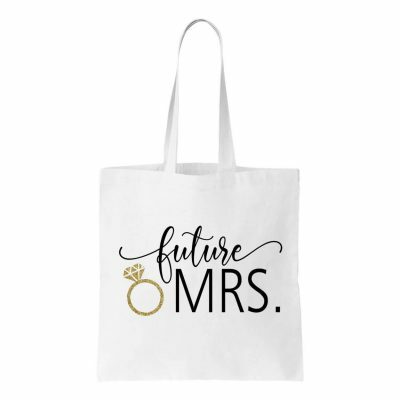 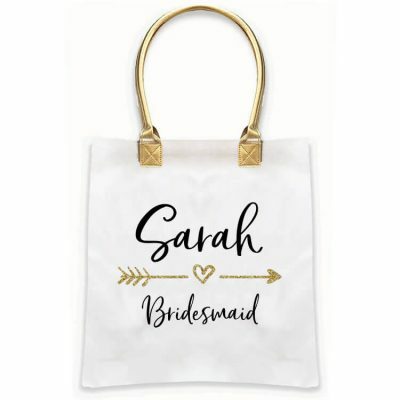 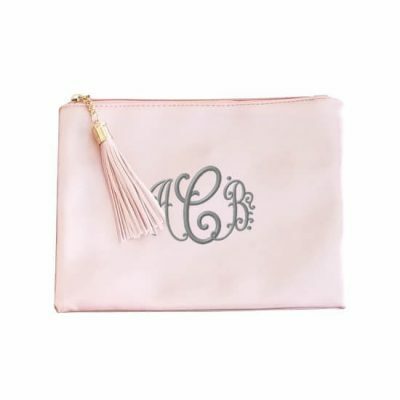 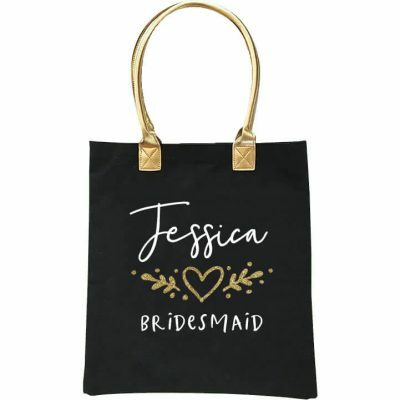 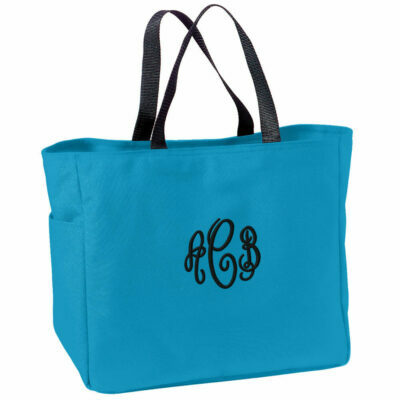 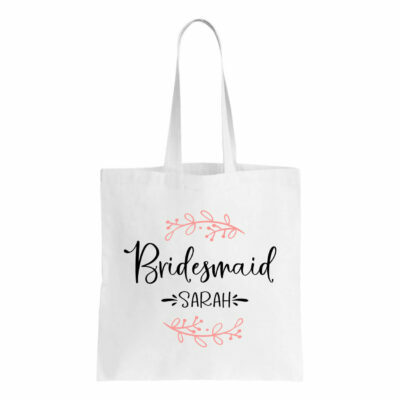 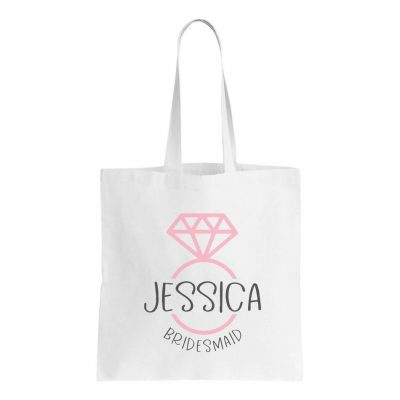 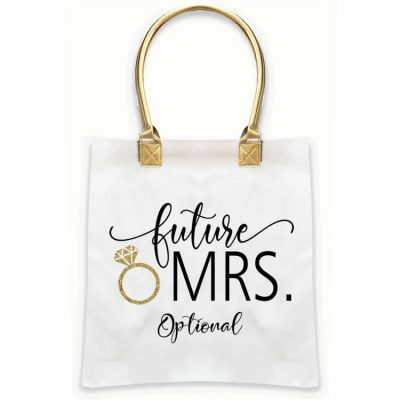 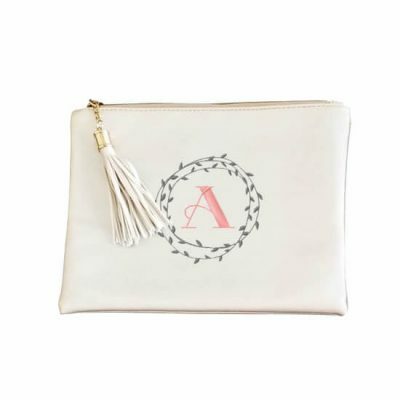 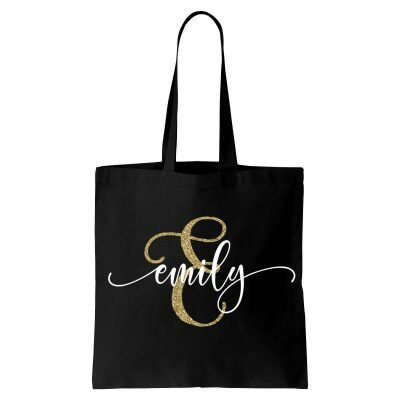 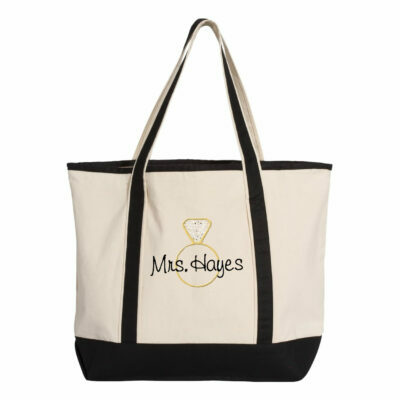 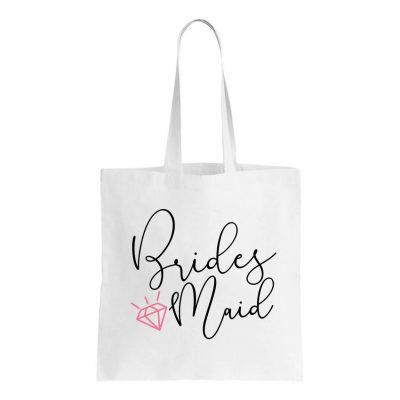 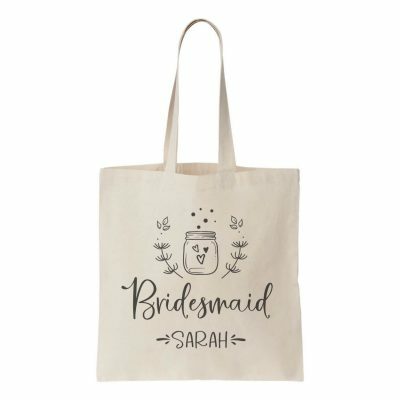 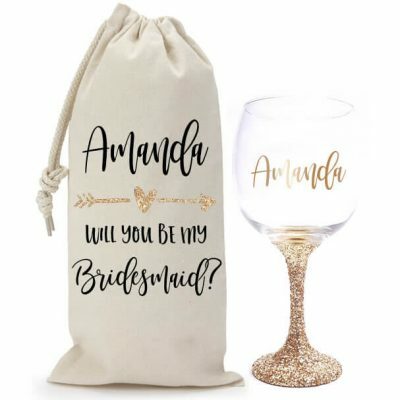 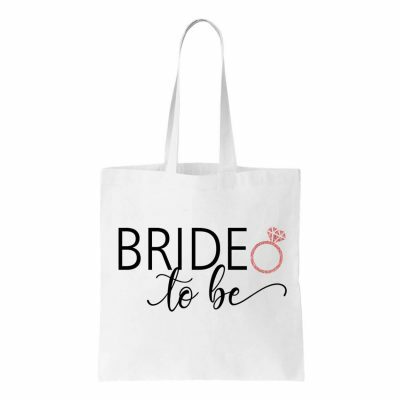 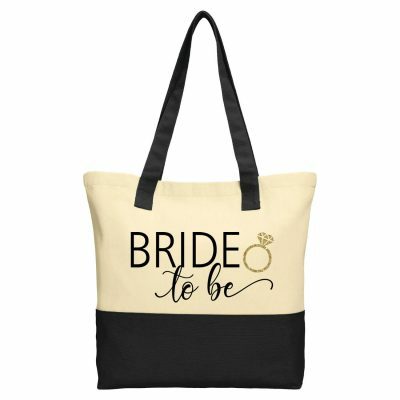 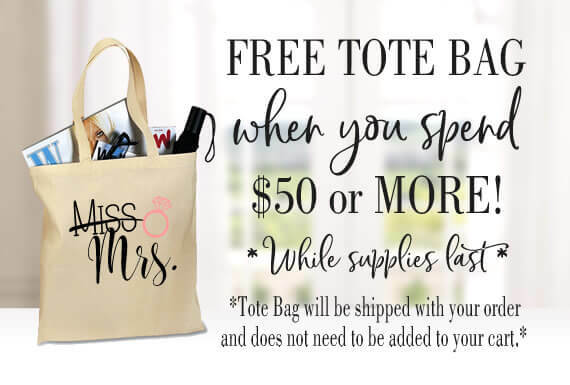 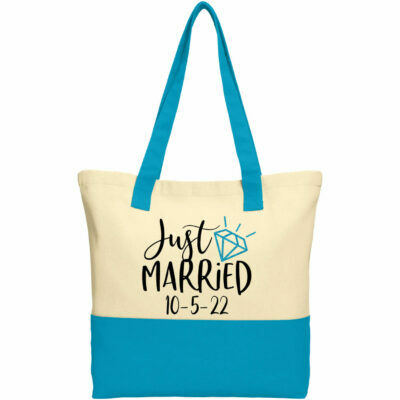 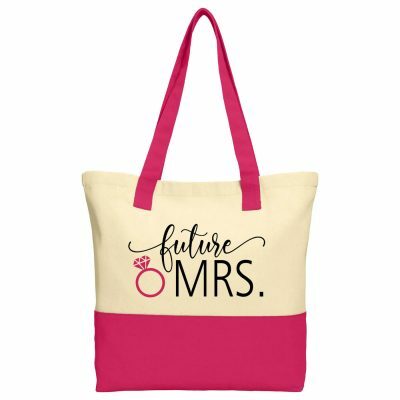 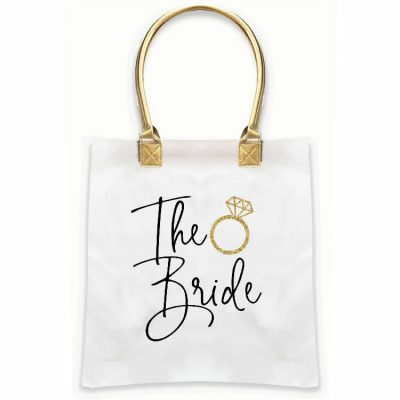 We have a huge selection of custom bags and totes for the bride, groom, bridal party and the wedding guests. 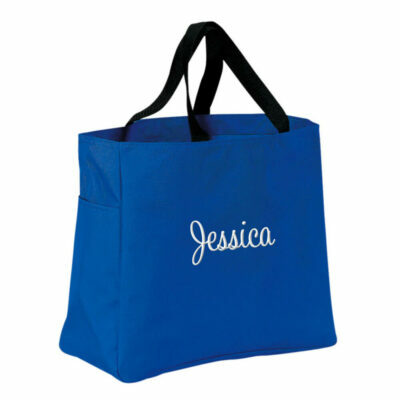 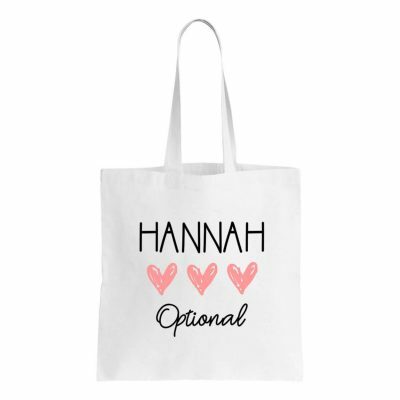 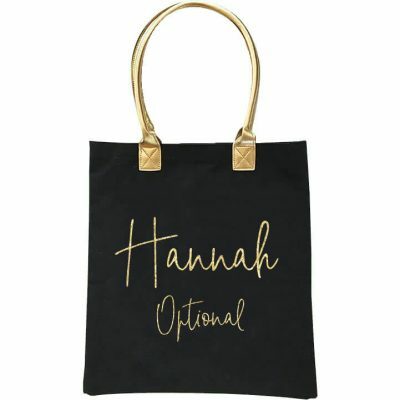 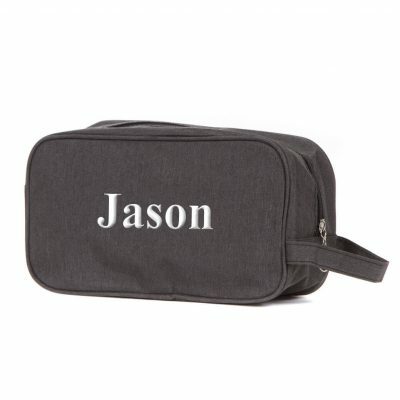 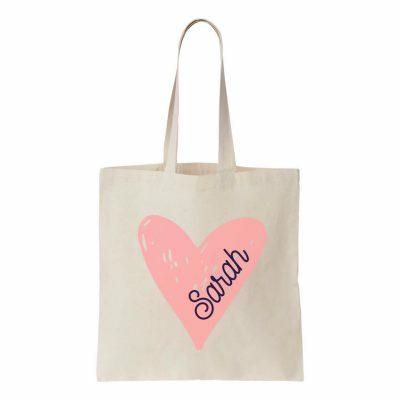 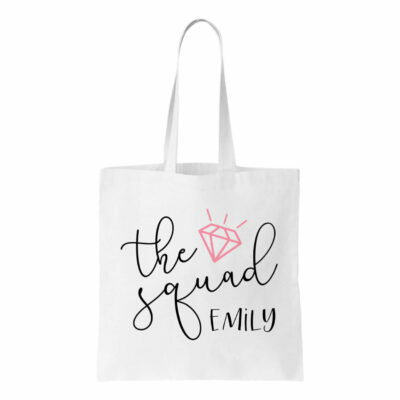 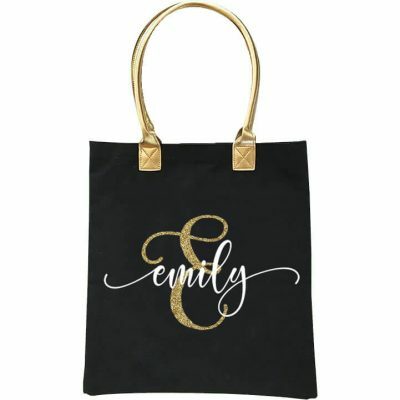 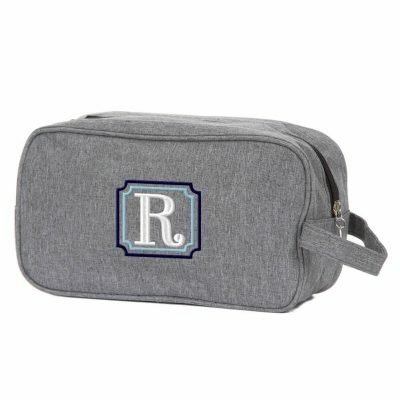 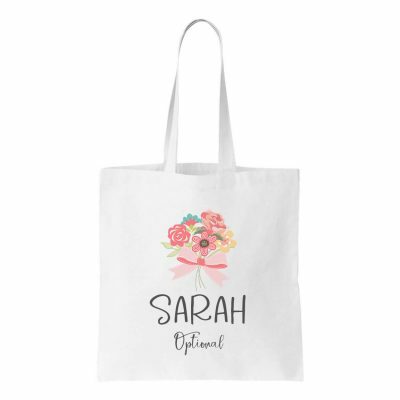 We offer printed, glitter and embroidered bags that can be personalized with different fonts, design colors and wording. 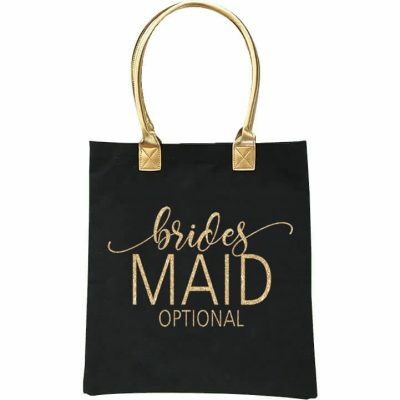 Many of our bags are available for next day shipping. 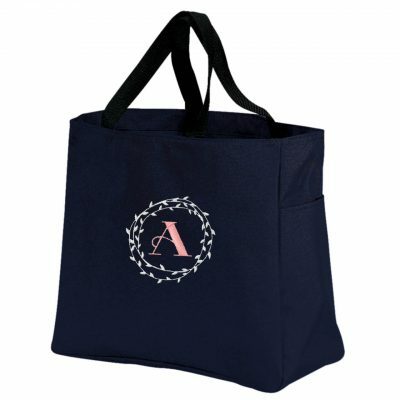 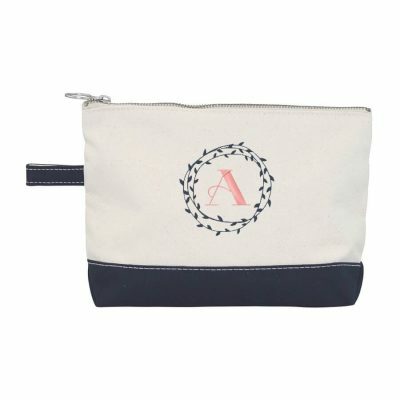 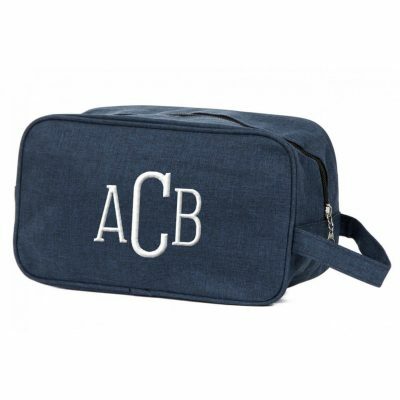 These bags are great gift bags, travel bags and welcome bags.